Elevate Building Commissioning is certified as an Oregon Emerging Small Business #10521. Elevate Building Commissioning is approved as new and existing building Energy Trust of Oregon Trade Allies. 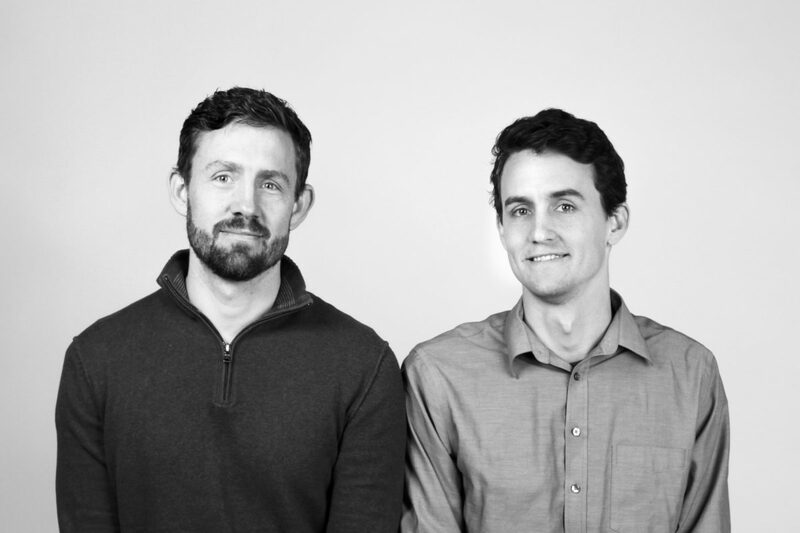 Nathan and Caleb have commissioned and managed projects from start to finish in Washington, Oregon, California, Alaska, Idaho, Utah, Nevada, Massachusetts, Rhode Island and Connecticut. Elevate partners with 1% for the Planet because we recognize there is a growing importance for preservation and conservation. This is an opportunity for us as a business to be a part of that call to action in a tangible way by contributing significant portions of our revenue stream to other organizations who do incredible work. Our hopes are to be part of something bigger than our small business.